LG & Prada are out looking to impress many people with their all new Prada LG-LBA-T950 aka Link. 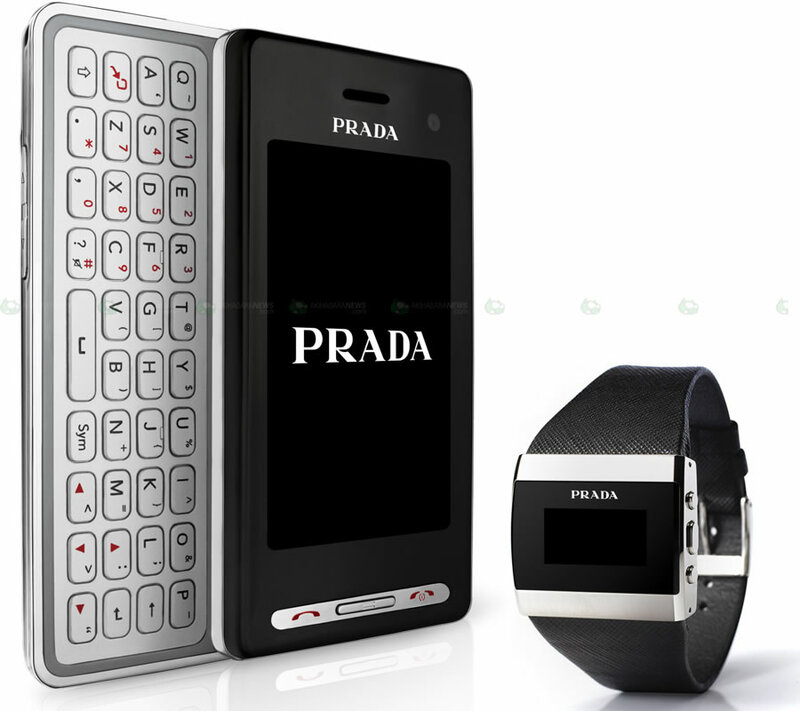 The Prada Link is a Bluetooth watch that is simply beautiful while packed with some useful features that keep you updated with all the latest that hits your phone. The Link communicates all your relevant data like SMS, call info, and forwards email directly to your wrist. The LG Prada II & Prada Link are both available this month in Europe for $867USD.